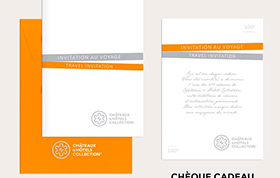 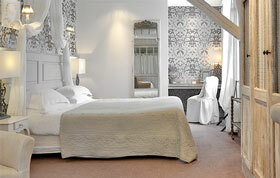 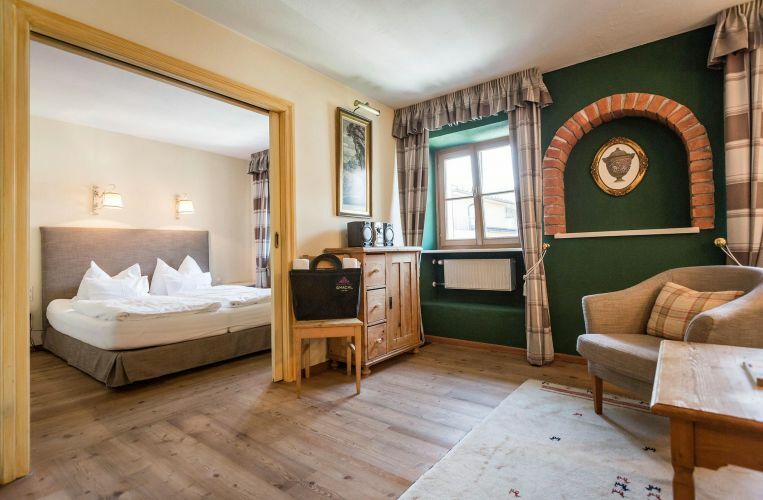 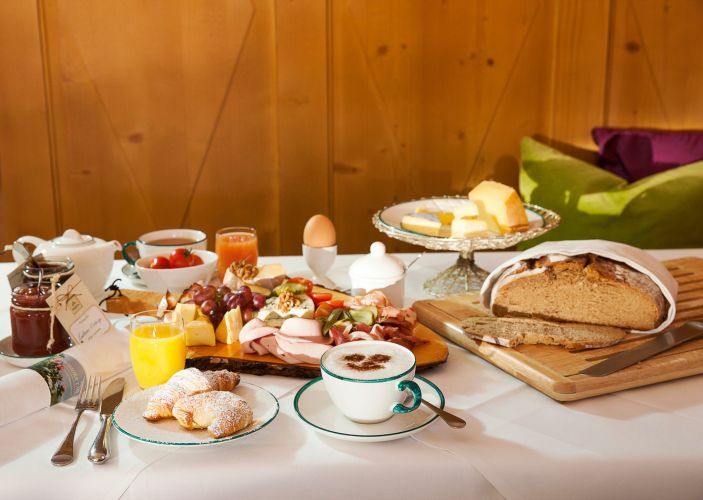 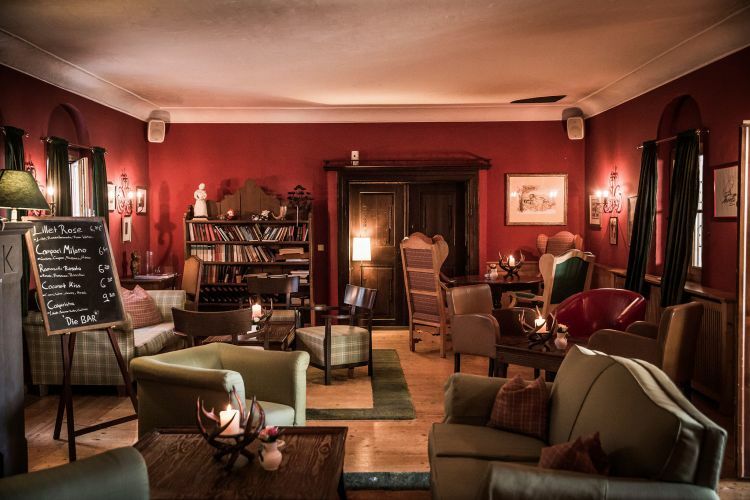 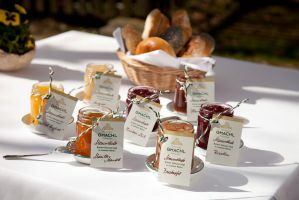 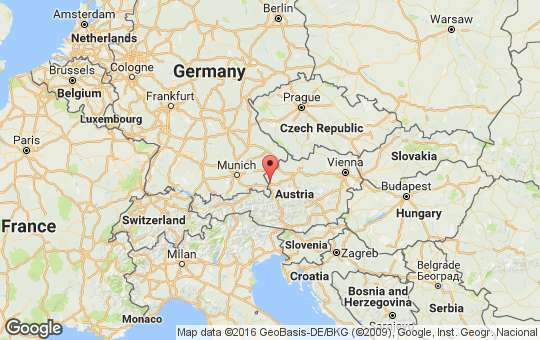 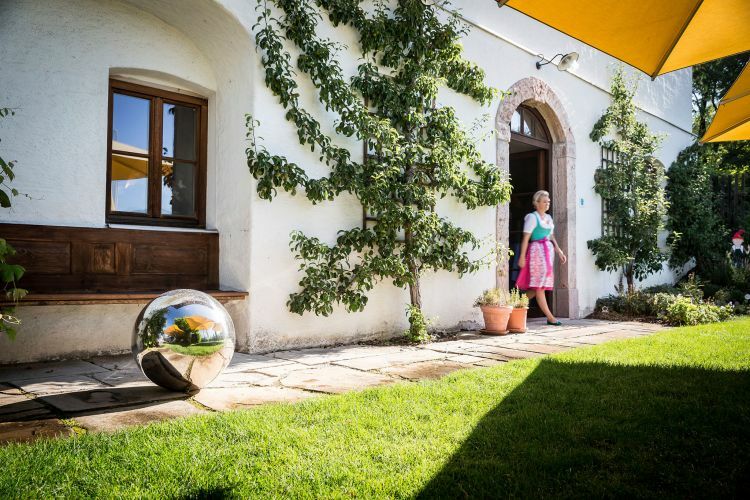 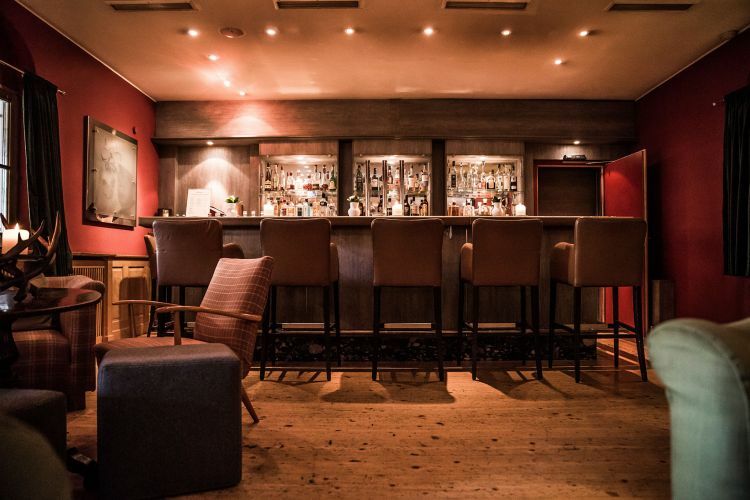 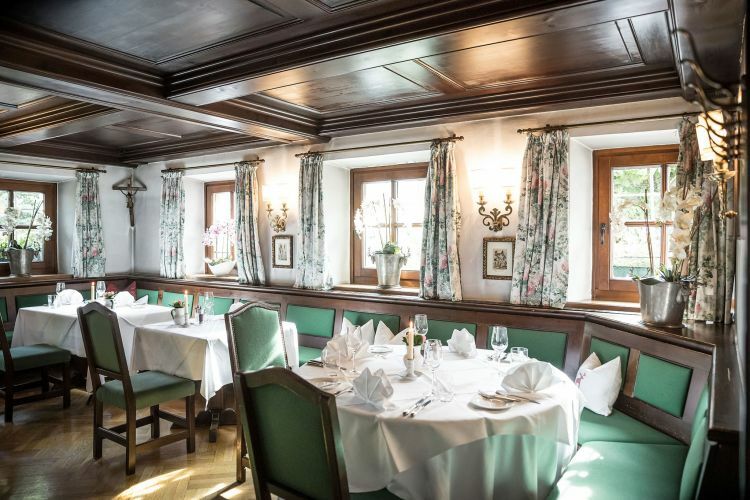 The 4-star superior Romantik Hotel Gmachl is the oldest family-run business in Austria. 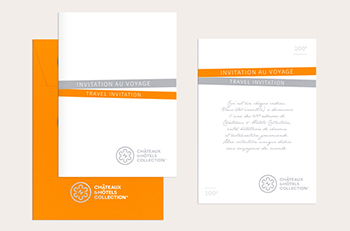 Today, Michaela Hirnböck-Gmachl und Fritz Hirnböck manage the hotel by synthesizing 23 generations of tradition with a modern, innovative hotel environment. 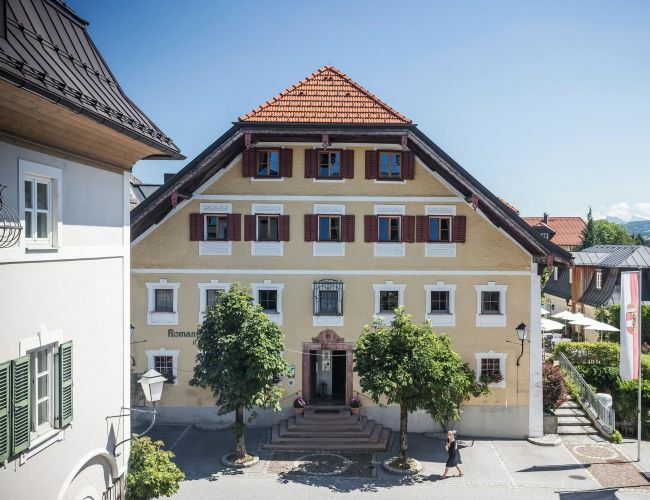 This jewel, established in 1334, is situated in Elixhausen, an idyllic village on the outskirts of the world cultural heritage city of Salzburg. 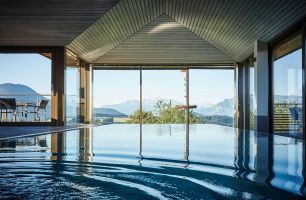 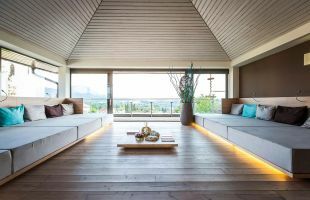 The breathtaking GMACHL panoramic 'Horizont' Spa, on 1,500 m² of floor space at the top of the hotel, offers fantastic views of the Salzburg mountain landscape. 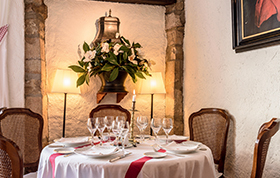 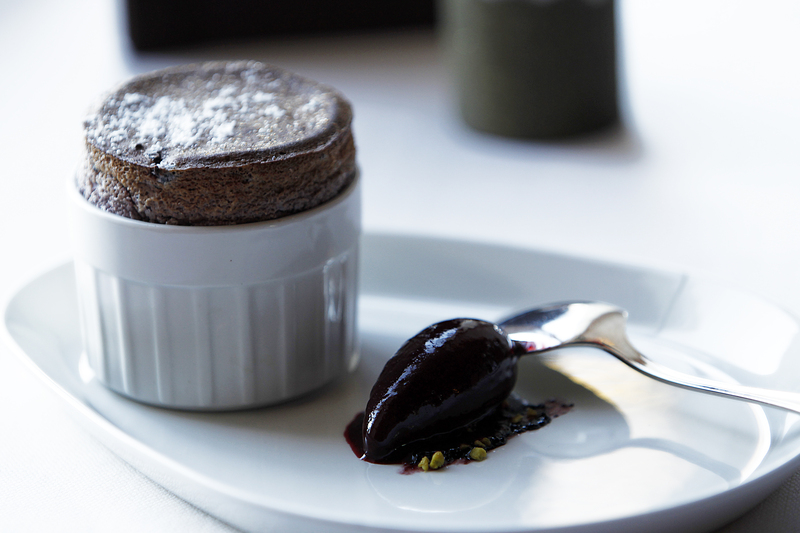 You can enjoy our award-winning cuisine and exquisite wines in the lovingly renovated parlour or the romantic garden. 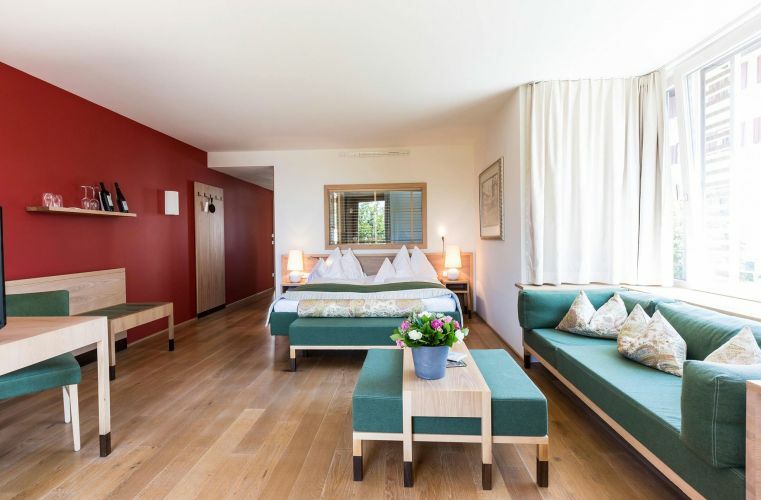 The rooms and suites of the hotel have been fitted with furniture made of natural materials, and thus provide the perfect ambience to accommodate your holiday dreams. 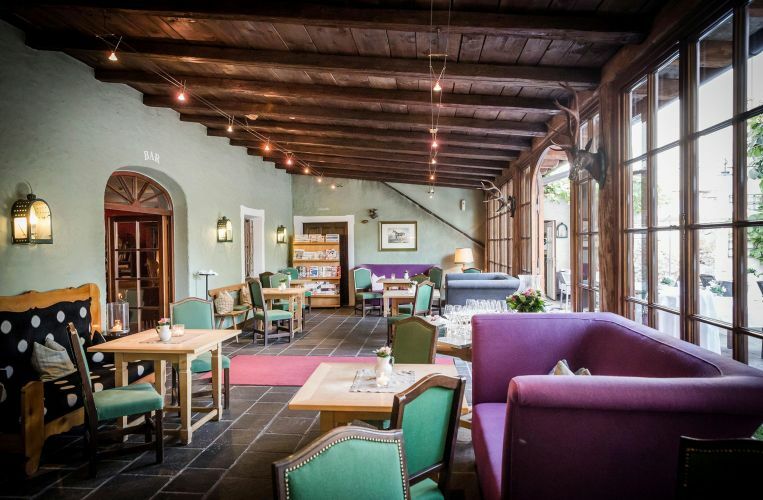 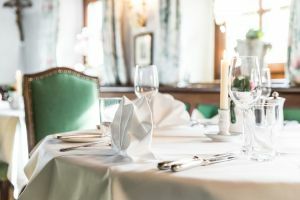 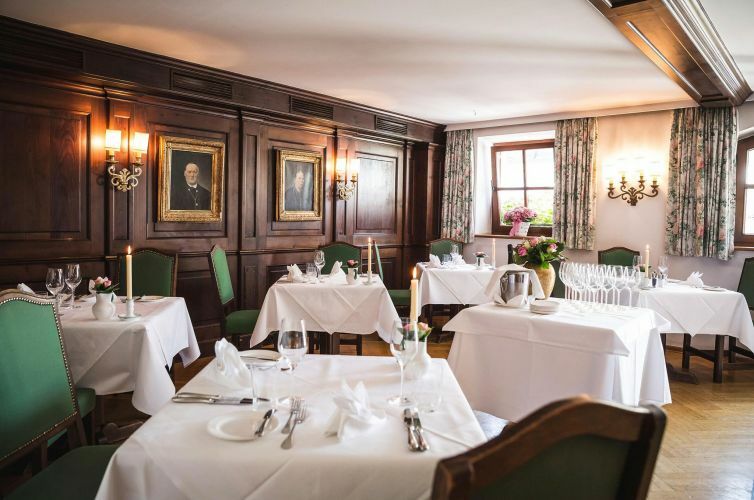 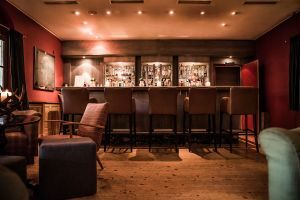 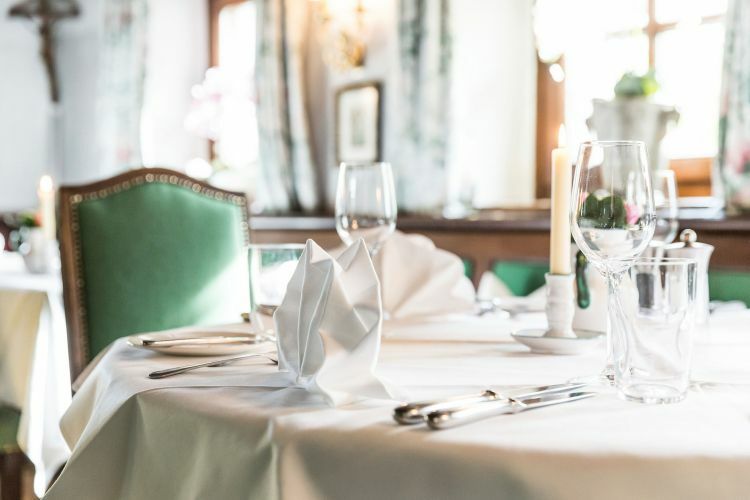 The Salzburg restaurant GMACHL, recipient of numerous gastronomic awards, is well-known for its international cuisine and offers guests a wide variety of culinary delights. 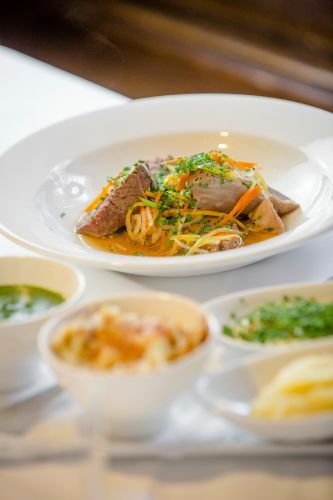 Drawing on traditional recipes and their exceptional finesses, the imaginative chefs create superb dishes made from fresh, regional products all year round. 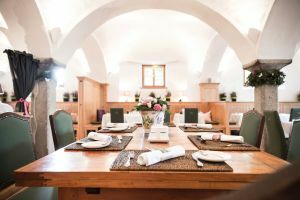 Our own family butchery as well as the many culinary events lend the gourmet restaurant a very special flair. 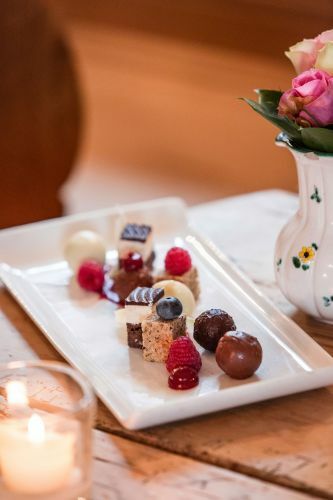 The delectable specialties are served in the lovingly renovated parlour and on the patio in the idyllic garden. 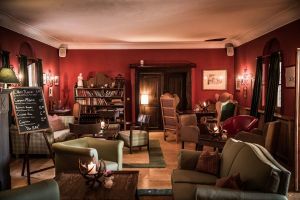 The hotel bar and fireplace lounge offer our guests the perfect location to cap a gourmet evening or to have a cheerful conversation.